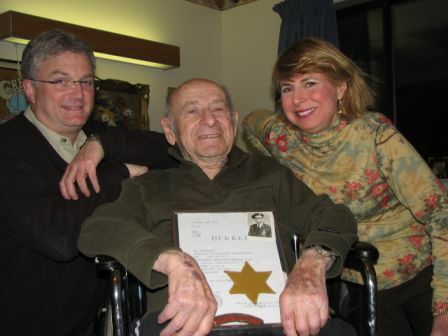 Fred Feran with his daughter and son-in-law, Maureen and Robert Freedland. To read the life story of Mr. Feran, who died in 2010, click on the image. 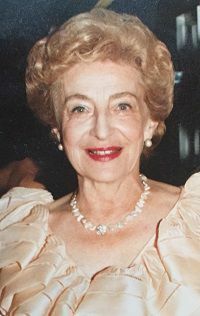 Holocaust survivor Jean Feran died in July 2016. To read her life story, click on the image. In 2007, Maureen and Robert Freedland established this endowed fund in memory of their families and all others who perished in the Holocaust. 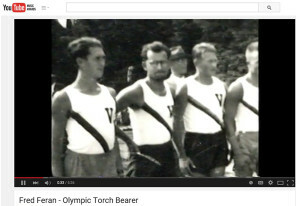 To see an inspiring 5-minute video about Fred Feran, Olympic Torch Bearer, click on the image. Two days before heading to the 1936 Olympics in Berlin to run the 1500 for Czechoslovakia, Fred Feran (bearded man in center of photo) decided to join the multinational boycott of the Olympics. Instead, during World War II, Fred left home to survive. In 2002, he had the opportunity to run for the Olympics – carrying the Olympic torch through the French Quarter as it made its way to Salt Lake City for the Winter Olympics. Video produced by Scott M. Freebairn, Video West Productions, Salt Lake City, for the 2002 Winter Olympic Games. The fund has been established for the benefit of La Crosse Public School District students to advance their understanding of the “Shoah,” the systematic genocide against the Jewish people and other “undesirable” groups targeted for destruction by the Nazi regime in World War II. Priority is given to educational activities concentrating on the Shoah but related topics may be considered as long as a connection to the Shoah is maintained. 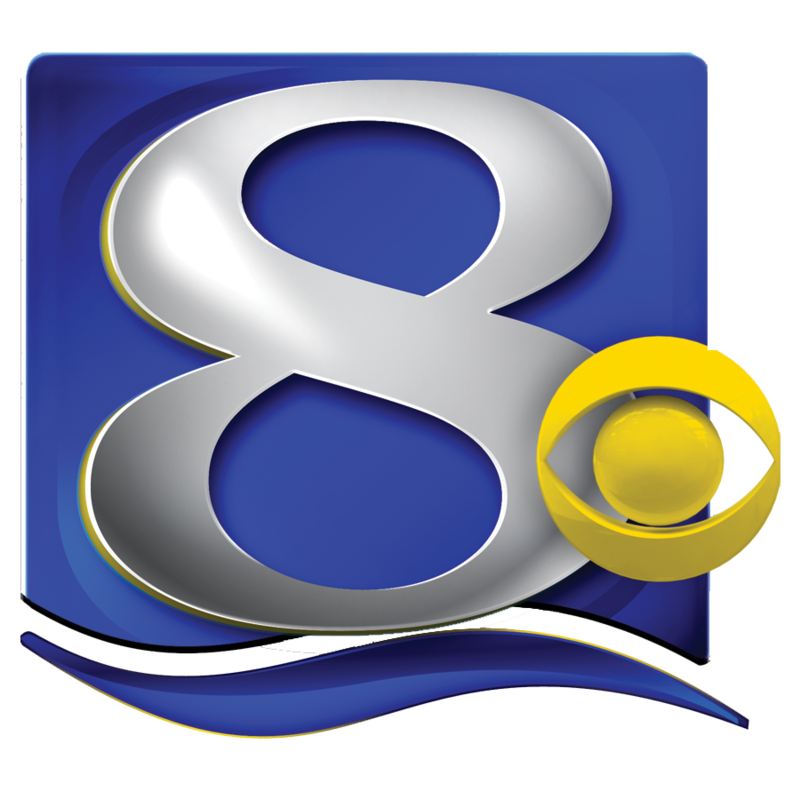 Grant requests are accepted throughout the year. For more information about applying for a Freedland Fund Shoah Grant click here. $2,070 to Jeanne Halderson and 7th-grade teachers at Longfellow Middle School to attend the Viterbo University Holocaust Educator Training and to purchase related materials. 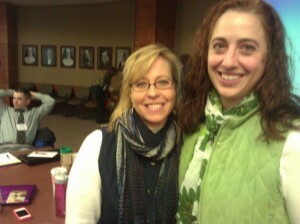 $1,160 to Scott Bagniefski and teachers at Lincoln Middle School to attend the Viterbo Holocaust Educator Training. $1,135 to Jill Gorell and the 8th-grade unit at Logan Middle School for purchase of books and support for a presentation by Tim Scott, an attorney and frequent speaker on understanding the Holocaust and how it relates to current events. $2,084 to Scott Bagniefski and a team at Lincoln Middle School for purchase of books, a community presentation by Tim Scott and an opportunity for some teachers to attend the Viterbo Holocaust Educator Training. Registration Fees for district teachers to attend Viterbo University D. B. Reinhart Institute for Ethics in Leadership’s Teaching the Holocaust conference with Darryle Clott and Shoah survivor, Sam Harris. 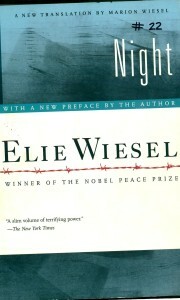 Puchase of copies of Elie Wiesel’s Night and other books about the Holocaust for 8th-grade students and Logan Middle School.